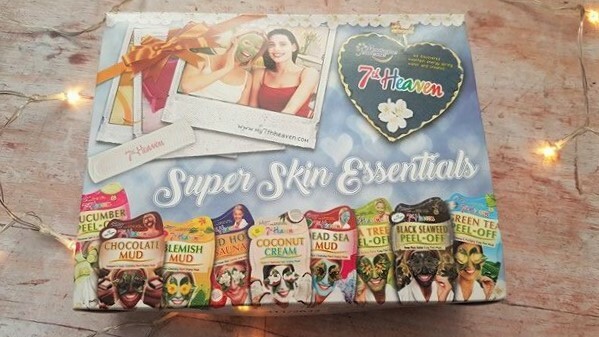 14 Valentine’s Day gift ideas you probably haven’t thought of! 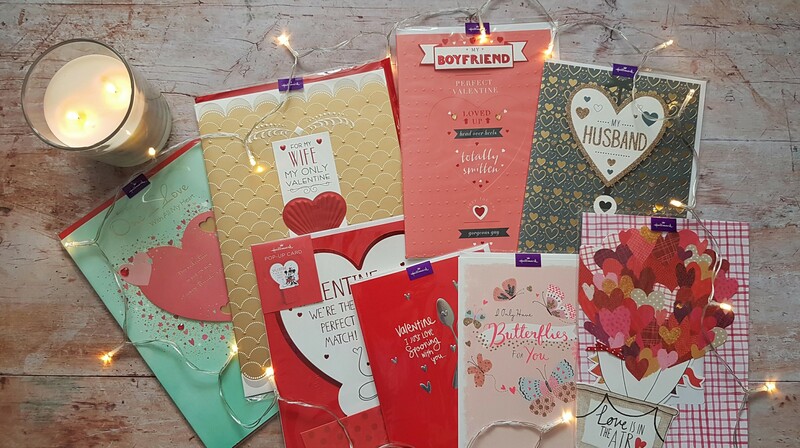 It never seems like Christmas is out of the way for very long before we have to dip into our pockets yet again to buy a Valentine’s Day gift for our better half! The worst part is often that you’ve used up all your ideas only a month and a half before! So, before the 14th February arrives, here are 14 ideas both for him and for her. Some of them are a little more traditional, but some of them are quirky and I’m absolutely sure you’d never have thought of them! Yes, you read that right. Give the man in your life the gift of comfy balls this Valentine’s Day. These are apparently the comfiest boxer shorts ever, as they lift the, ahem, ‘equipment’ away from the legs. This helps to reduce heat transfer and makes movement more comfortable. The material used is super breathable and they look stylish, too! Prices start from £26. 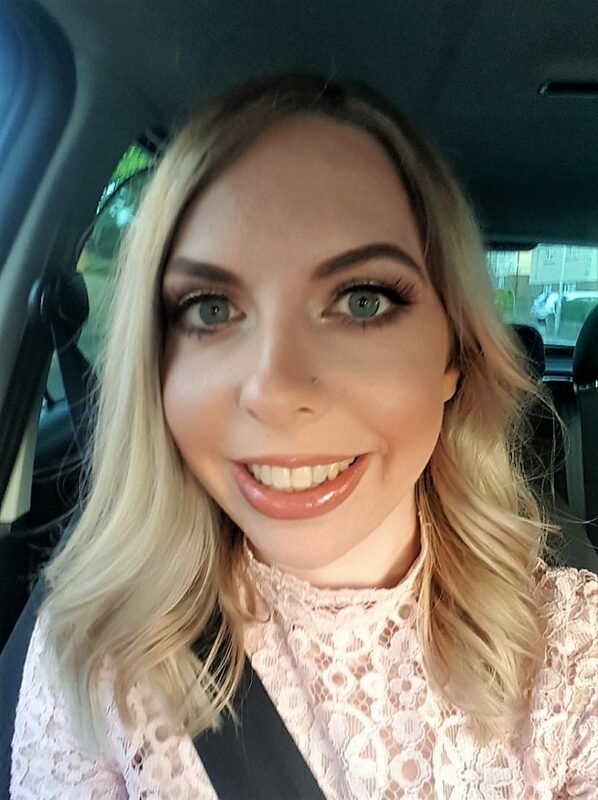 Looking for a date idea on Valentine’s Day a bit different to your usual Fifty Shades at the cinema or restaurant booking? How about going axe throwing? It’s definitely something a bit different to do, fun and edgier than a game of darts in your local! Whistle Punks currently offer urban axe throwing in London, Birmingham and Manchester. Prices start at £22 per person and you can book here. Looking confidant means you are half-way to being an awesome axe thrower. Chocolates are one of the traditional Valentine’s Day presents. Put down the Milk Tray though, guys. Try something a little more special this year. Jenny Wren chocolates come in beautiful packaging that looks much more expensive than it’s £8.49 Amazon price tag. They’re also available at Booths, Sainsbury’s and Nisa. 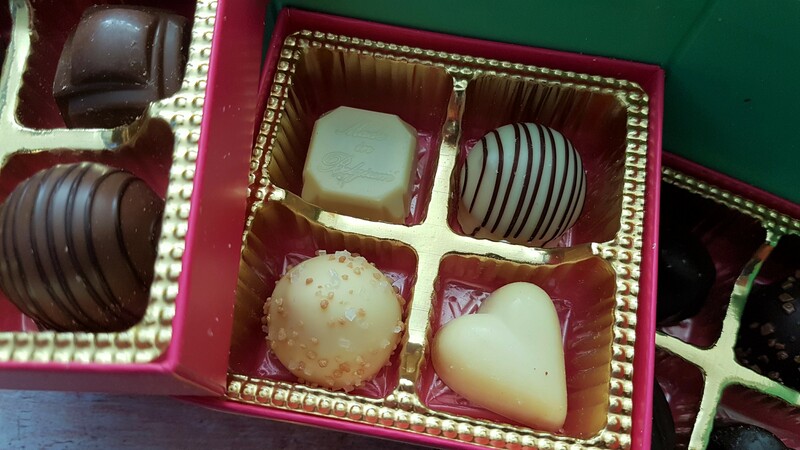 The flavours in the original collection include Marc de Champagne Truffle, Passion Fruit & Orange Cream, Smooth Caramel and my personal favourite, Raspberry Yoghurt. Belgian chocolate, hand-finished and luxurious with change from a £10 note, where could you possibly go wrong? Itty Bittys are some of the cutest toys on the market. 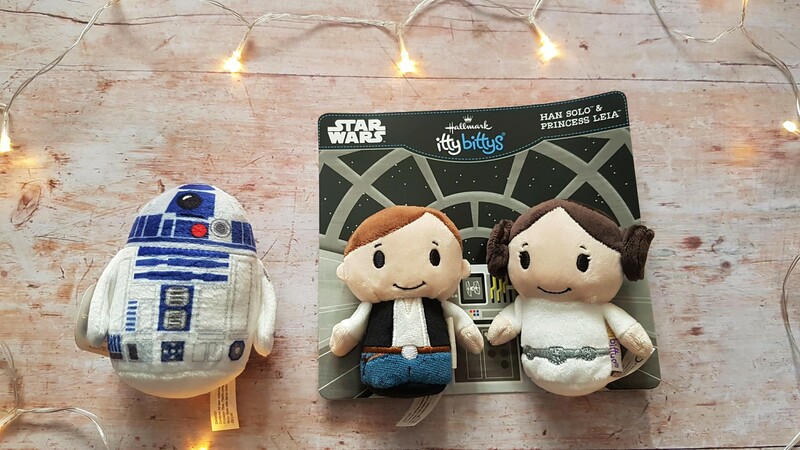 With licensed character ranges such as Star Wars, Marvel and Disney, there’s sure to be something for everyone. They would make a really sweet and inexpensive Valentine’s Day gift. There’s even a wedding range, which would be a lovely gift for brides and grooms to be. Books are a great present to help your other half relax and unwind. How about a gripping novella inspired by Breakfast at Tiffany’s? This quirky romance story is tough to put down! 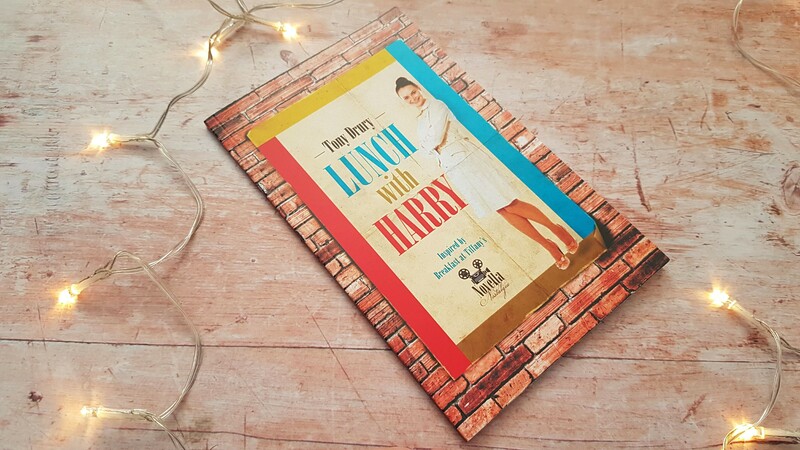 You can find out more and purchase it for £5.99 here. If a slightly more adventurous book is more your style, how about this for a fun gift? 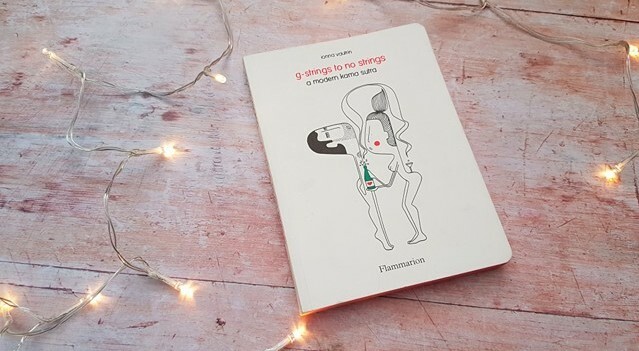 Currently priced at £9.95 on Amazon this modern take on the karma sutra contains playful and stylish illustrations by industrial artist Ionna Vautrin. It contains pop culture icons such as Kim Kardashian and films/TV such as Star Wars and Baywatch! 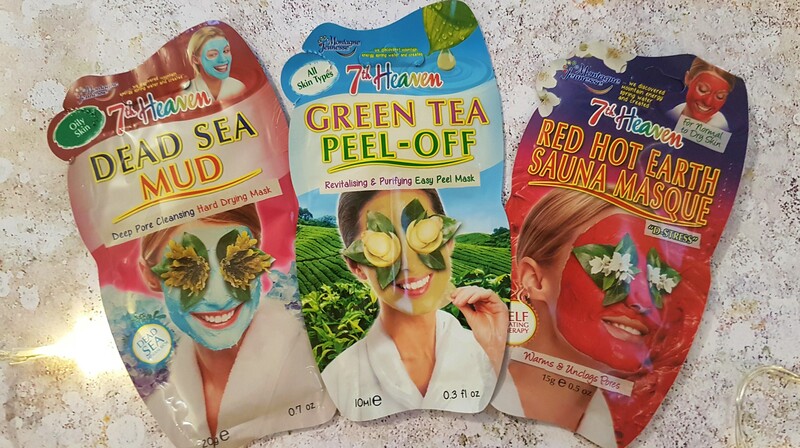 It would also make a great gift for Hen Parties. A nice pair of designer boxers makes a nice treat on Valentine’s Day. 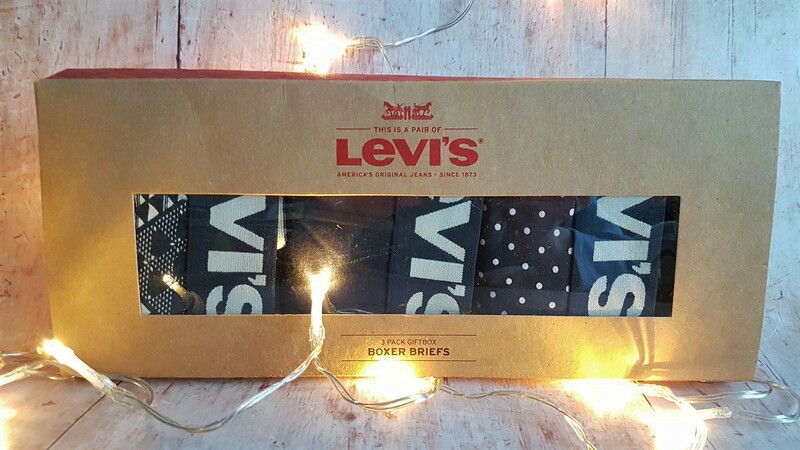 We loved the design of these Levi’s boxers from Mainline Menswear. They have many packs at less than half price at the moment, so it’s definitely worth taking a look! They look good on and are very comfortable to wear. Peaky Blinders is taking the country over by storm, so this is bound to be the perfect gift for many of your significant others. It was created by the Sadler family who have over a century’s worth of knowledge in the beer and spirit industry. This rum was ‘blended with selected spices delivery notes of orange, nutmeg, vanilla and raisin’. It’s delicious mixed with coke as tested by my husband for you! Retailing at £24.99 at 31Dover.com, you also have the option of a gift box. Matte black with a ribbon and black packaging inside, it looks very classy. If you’re reading this at the last minute, they also offer next day delivery! 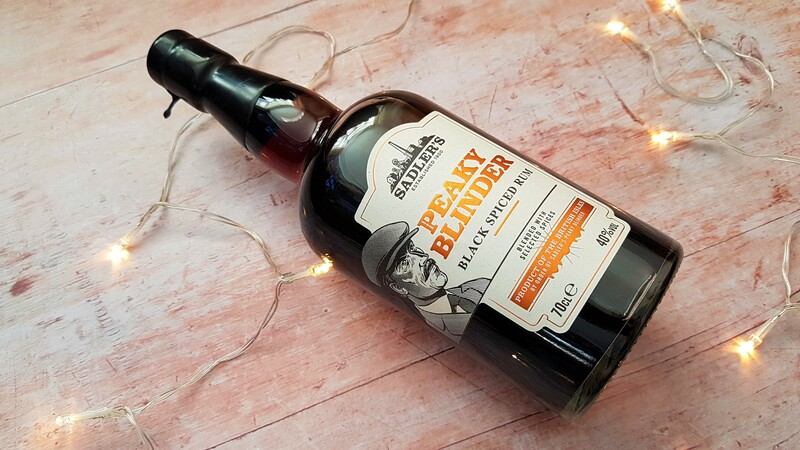 If rum isn’t your think, there is also Peaky Blinder gin and whiskey available. I always think the best gifts are the ones that really show a person cares about you. 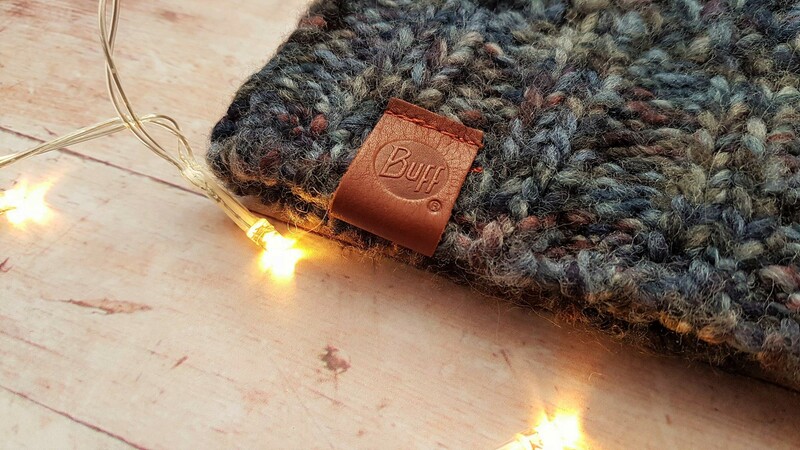 Buff make lovely hats suitable for day to day life as well as for doing outdoor exercise including skiing as well as attending festivals. They may be a little pricier than going to Primark (they’re between £20 and £40). However, the quality is amazing and well worth the extra money! They look and feel so well made. 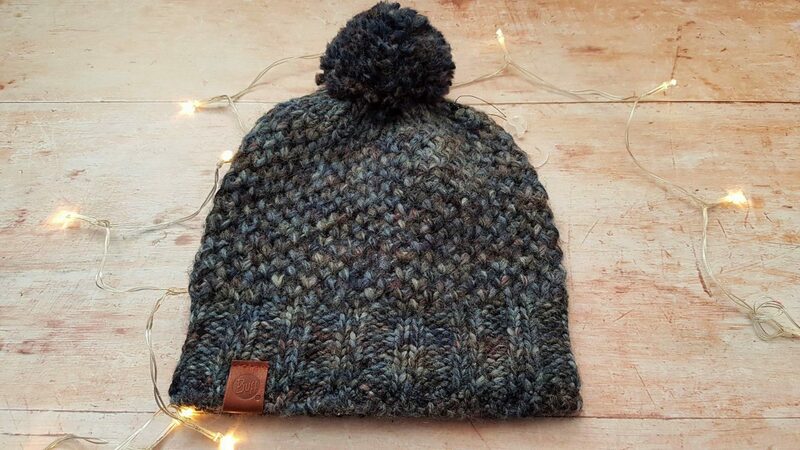 It’s just so soft, especially the bobble on the top! 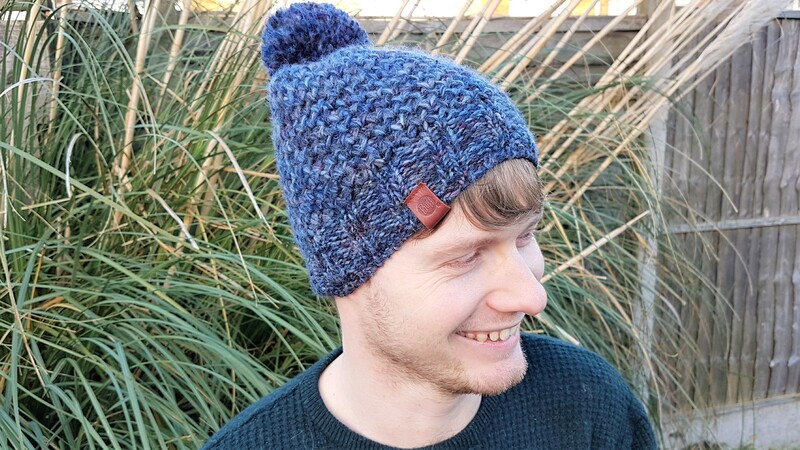 If you’re worried about sizing, my partner has a huge head and says while it’s a little tight it’s still comfortable, unlike most other hats! I really want one myself. 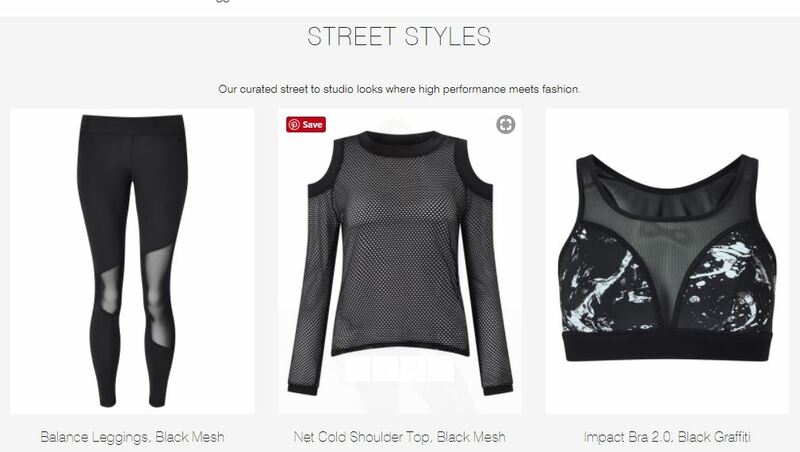 If your partner is a gym bunny (or whatever the male equivalent is), how about treating them to some high performance, super fashionable gym wear? HPE was created by Nicholas Harris, a human performance specialist who has worked with world champions including Olympians and Grand Slam winning tennis players so a lot of technical and scientific thought has gone into these products to help the wearer perform their best. However, they’ll look equally as stylish in the coffee shop post-workout. A date night fund box is a gift suitable for either gender that just keeps on giving! 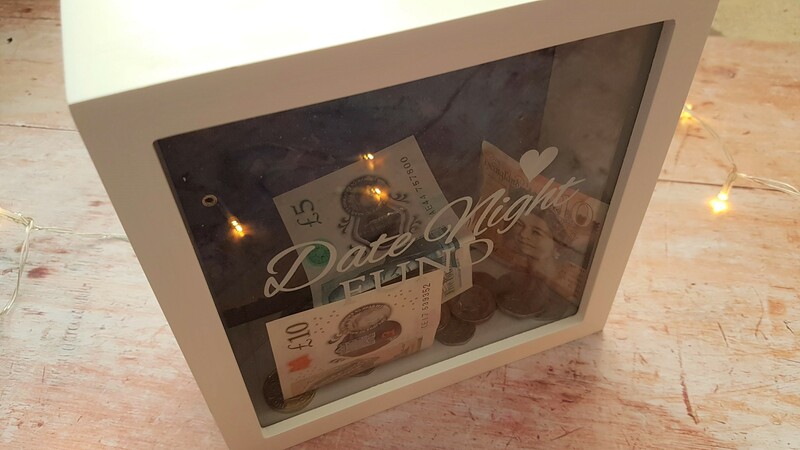 It has a slot in the top for your notes and coins with ‘Date Night Fund’ written on the front of the glass. 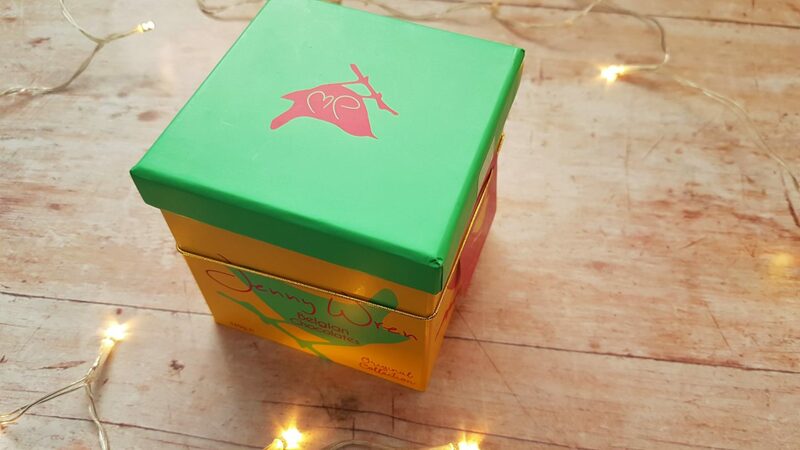 The background picture of the box is a beautiful starry design with a silhouette of a couple on a bench. It’s definitely a fun and stylish way of saving up for your next date, whatever you want to do! 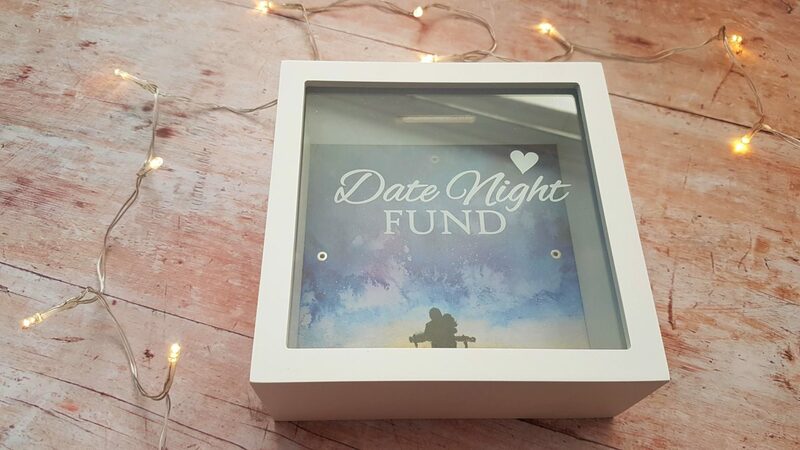 My husband and I don’t get to go out on a date very often, so this is a lovely visual way to keep our next date in mind and save up to do something. These are currently reduced to £12.99 at Find Me A Gift. 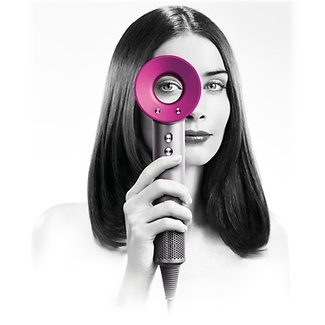 Last, but not least, if you really want to push the boat out, why not go for a Dyson Hair Dryer? Yes, it’s expensive at £299 from Boots. 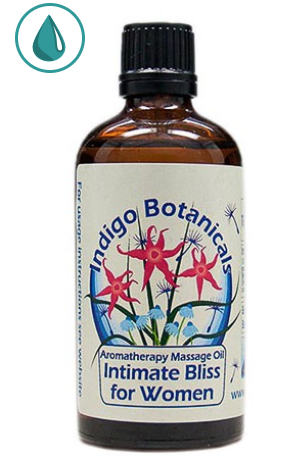 However, it is also amazing if you want to give your loved one a bit of luxury in their every day life! There’s a reason that there has been a lot of hype surrounding these. They are good for hair, as they measure their own temperature every 20 seconds to ensure even heat distribution. They’re very quiet and come with lots of accessories too! Now that you’ve done so well on choosing a present, you can’t fall at the last hurdle! It would be quite a faux pas to forget a card. Hallmark have got your back with a beautiful range of Valentine’s Day cards in a whole variety of designs! Disclosure: I received samples of the above, with the exception of Whistle Punks and Dyson Hair Dryer, for the purpose of this post. As always, all views and opinions are honest and my own. The 90s tag – my life as a 90s kid! Your title is no clickbait. I actually never thought of this ideas. The modern karmasutra is so fun.